Categories: Cabernet Sauvignon, Organic, Red blends, Red Wine, Sangiovese, World of Wine Festival range. From the Radda-in- Chianti vineyard. Aged 12 months in French oak barriques, with a minimum of 12 months bottle maturity prior to release. Ample elegant bouquet of berry fruit, chocolate & roasted almond that continue right through the palate. Superb structure, palate length & depth. Merlot grapes grown on our hillside were hand-picked and combined with those from the stony soils at the foot of the hill. Minimal handling in the winery has ensured a magenta coloured, fruit- driven style Merlot, with plum and hints of liquorice on the nose, followed by juicy cherry and blueberry flavours, cedary oak and a warm lingering finish. 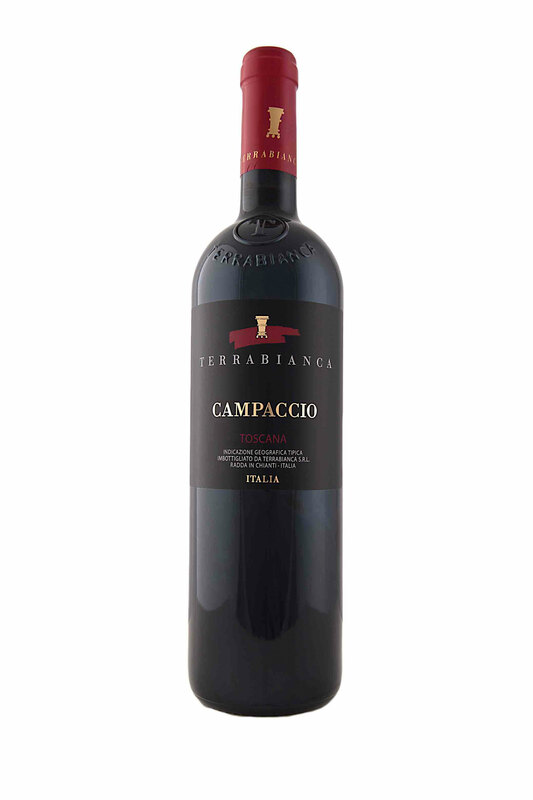 Dark, full and ripe, intense flavours of sweet spice, bark, tobacco and voluptuous, powerful fruit. Firm structure but still retaining an under lying elegance. Decant for early drinking, or age for 20 years.